Earlier this week we presented a couple of ways of how to spend your classic vintage car dollars and keep it under $10k or under $20k. Today’s feature coming in just under $30k is quite attractive compared to recent auctions adjusting for mileage and condition. 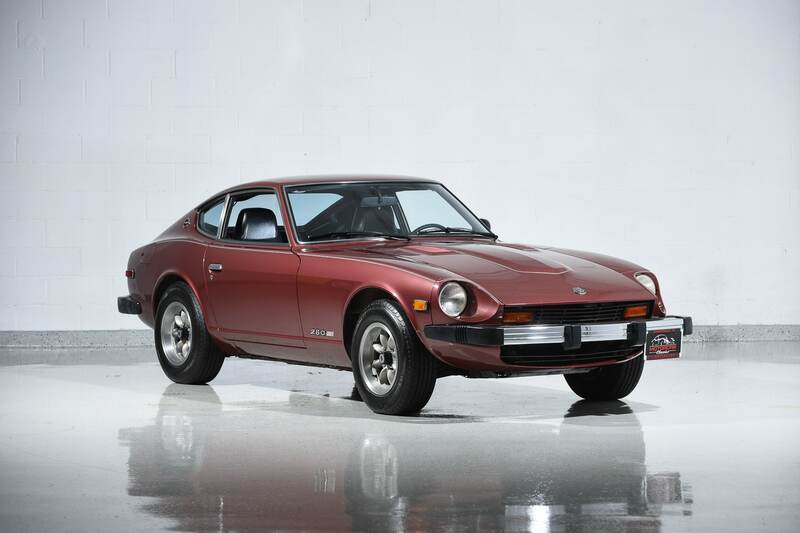 Nissan released the Datsun 280Z for the U.S. market as a 1975 model and is typically considered the first generation 280. 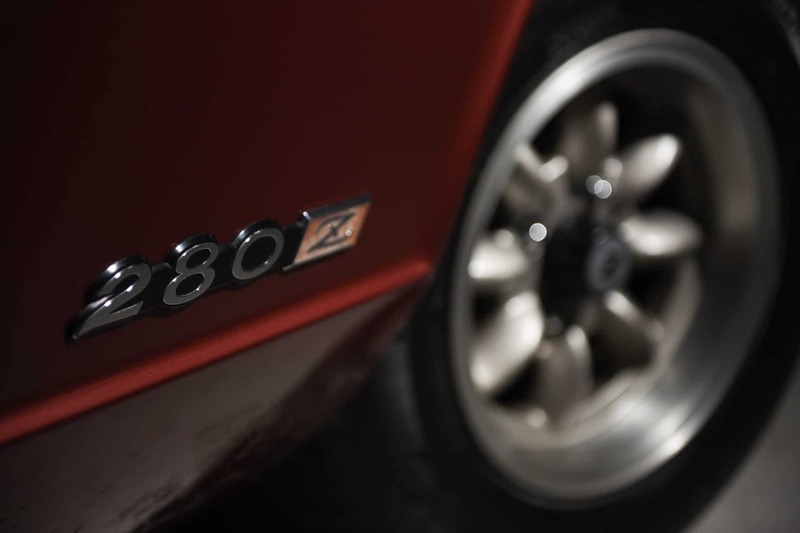 It was the final iteration of the esteemed S30 line of Datsun sports cars. There’s little noticeable exterior changes to the first gen lineup unless it’s a 2+2 difference, you have look really close at the front/rear bumpers to best signal a year change. The ZX made more styling change waves when it was introduced in 1979. 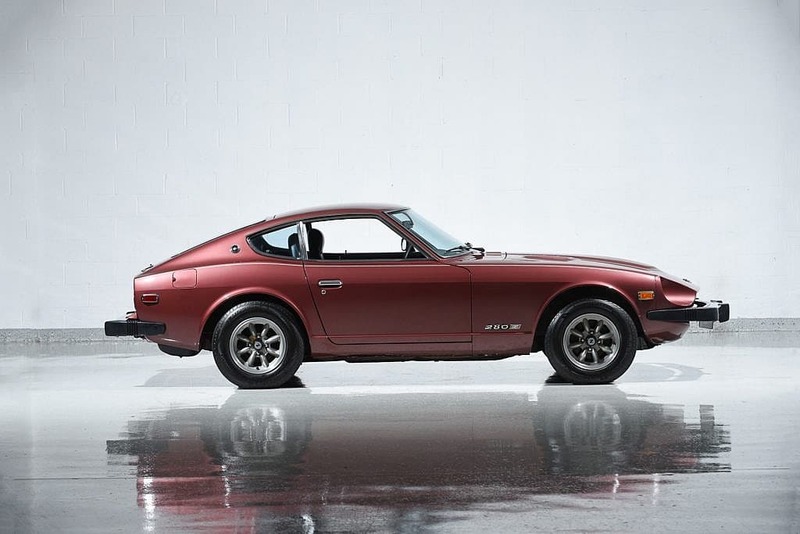 Available through Motorcar Classics, this 280Z is featured in very rare Red Wine Metallic (#611) with Black interior, and has covered only 36,000 miles since new. 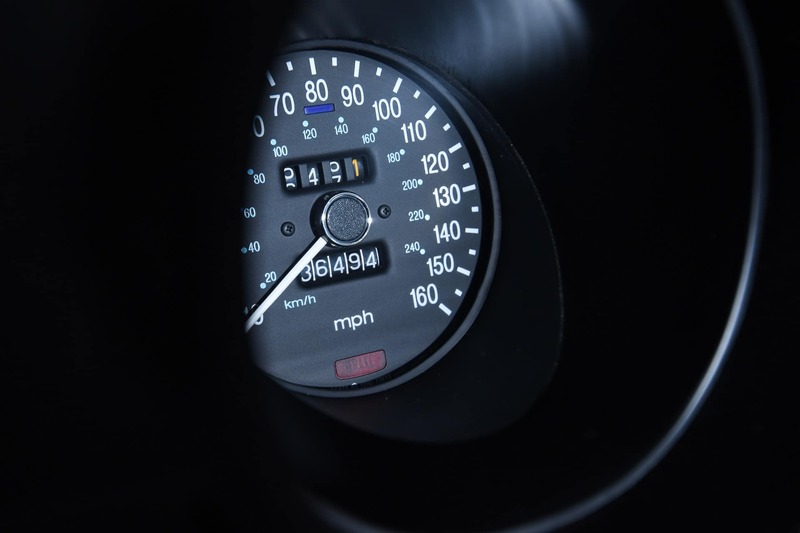 The paint and interior are factory original and the car has never been damaged or modified and no rust is present. It has been freshly serviced and runs and drives perfectly. In keeping with the original stature of this one, it includes the original tool roll, owners manual, computer punch card, donut spare and previous registrations dating back to 1978. Currently fitted with the Panasport wheels, but the original wheels and hubcaps are included. The glass on this car is also all original. 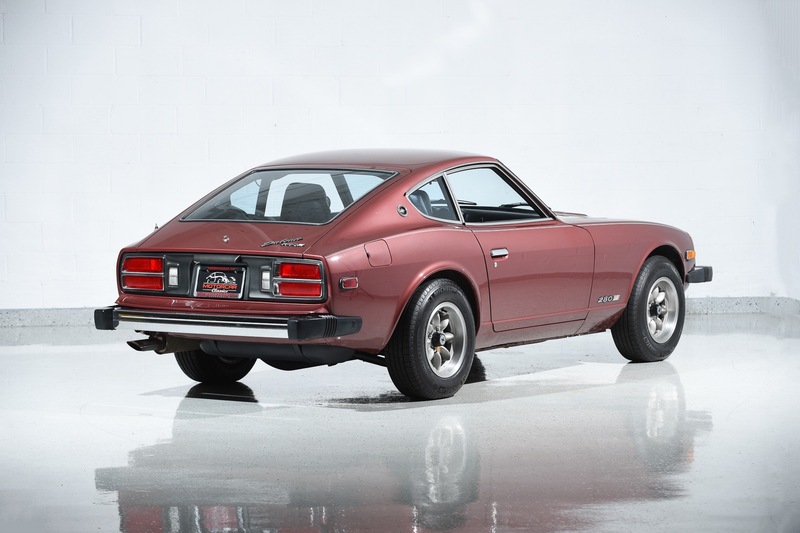 This is an investor/collector quality 280Z under the $30k watermark. 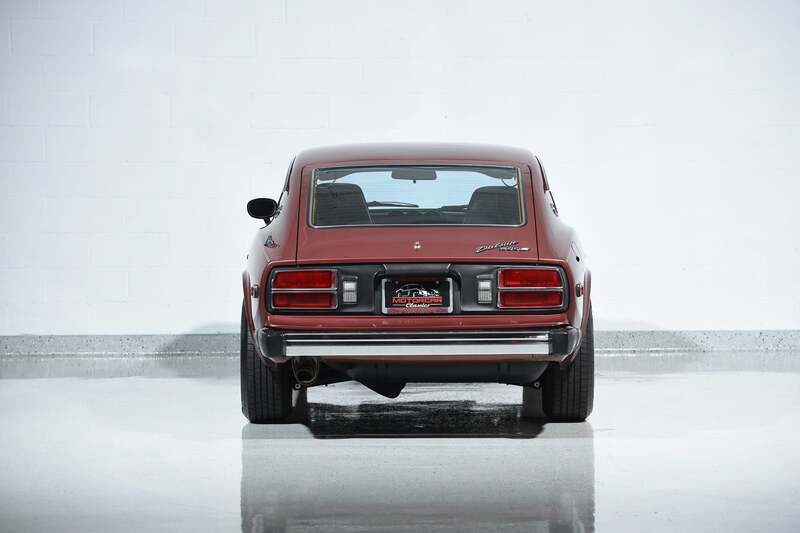 Recent auction sales range from an outlier $8500 80k mile example to $49,500 for a collector quality 2k mile 2+2. 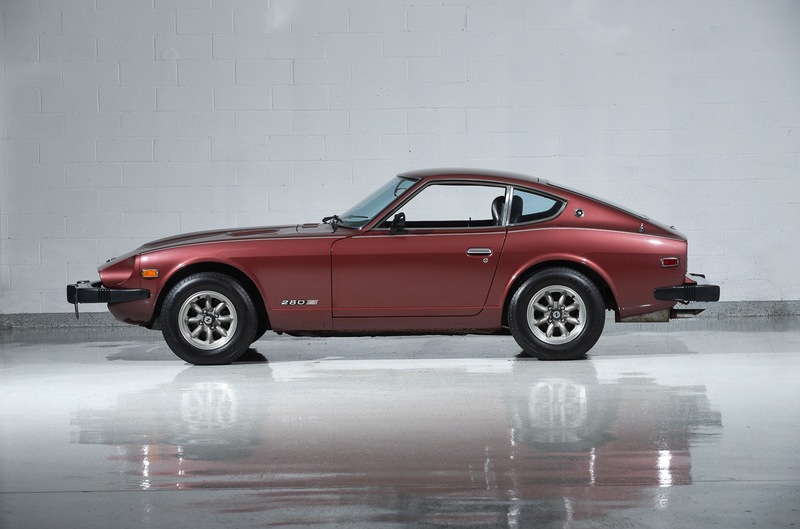 Contact Motorcar Classics for more information on this all original low mileage 280Z. 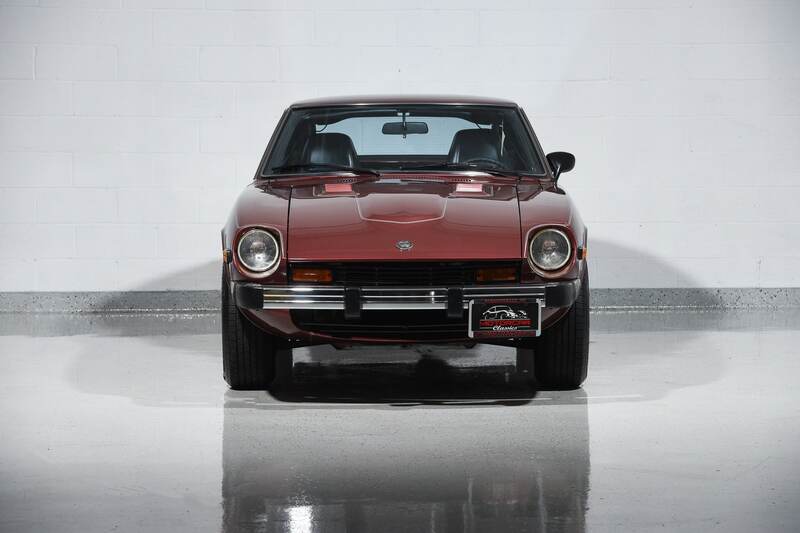 This entry was posted in For Sale, Japanese Classics and tagged 280z, 280zx, datsun, nissan.